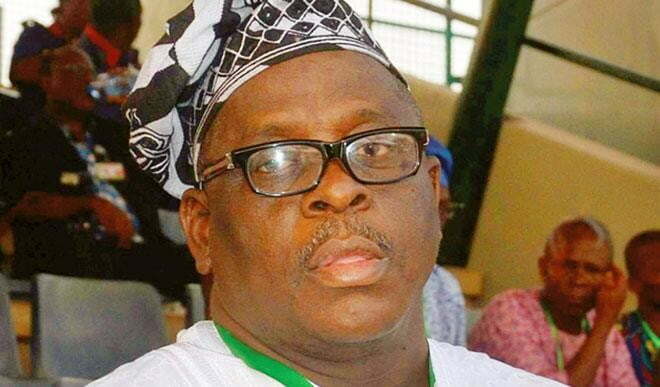 The Senator representing Ogun East Senatorial District in the National Assembly, Buruji Kashamu, has warned the members and leadership of the Peoples Democratic Party, PDP, against shutting out the South-West from producing the next national chairman of the party. Kashamu warned that such action would turn the PDP to a regional party. He, therefore, urged chieftains of the PDP to speak and move against the attempt by some people to stop the South-West from getting the chairmanship position which had been zoned to it before the botched Port Harcourt convention. Kashamu, in a statement issued on Wednesday ahead of the party’s national convention slated for Saturday, said the attempt to frustrate the zoning arrangement entrenched in the party’s constitution might reduce the PDP to a regional party. He said, “If those trying to scheme out the South-West succeed in their effort, the zone would be rendered irrelevant in the PDP. Without prejudice to anybody’s right to contest, irrespective of the established zoning arrangements, it is an open secret that the PDP national chairmanship had been conceded to the South-West pre-Port Harcourt convention.